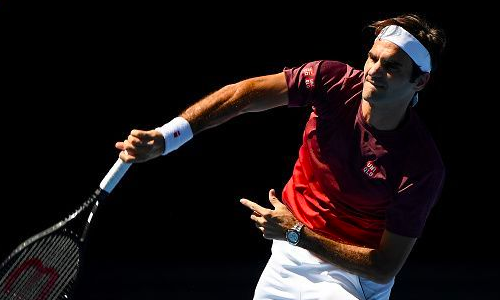 Roger Federer recently announced he will be making a comeback at Roland Garros this year. The Swiss tennis ace decided not to play the premier clay event in the last three seasons to stay fresh for the subsequent grass swing. He, however, recently announced plans to make a comeback at season’s second Grand Slam that is scheduled to get under way on May 26. And he ain’t coming over just for fun, just the way he put it up in an interview with RTS. “Um … I would say yes,” Federer was quoted as saying on being asked if he can win his second Roland Garros title.